Hello all. I haven't been on these forums for long, but I have bought and sold a bunch on the internet. I purchased a 2001 R1100S about a month ago, but I owned a 2002 R1150R before it. 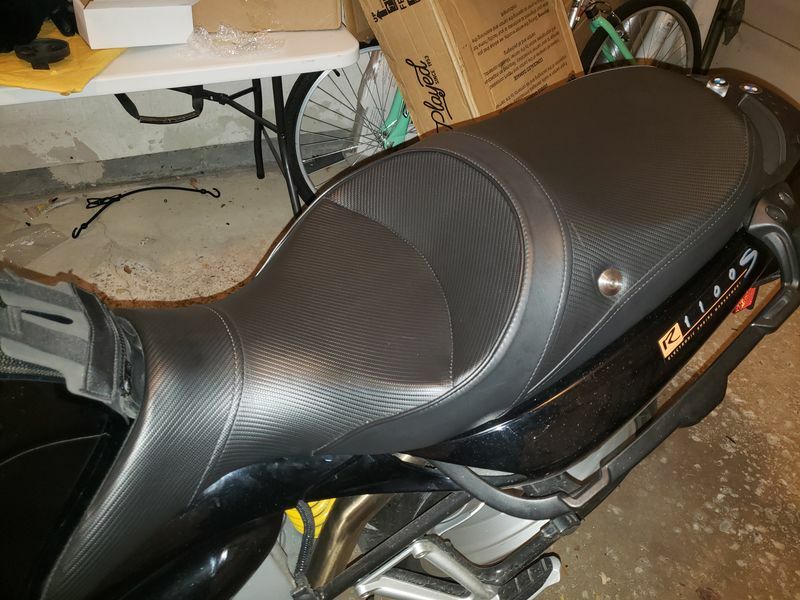 I have some items for sale, and I'm starting out here because this seems like a great site, and it is pretty bike specific. I have plenty more pictures if someone needs them. I'm " Dom Cvitkovic " on Facebook, and it's really easy to send a ton of pic's through there. I have almost 400 transactions on Ebay with 100% feedback. I'm " DCCRO " on Ebay. I'll be posting in some BMW facebook groups if the items don't sell here. Here's what I have right now. I will post up some more items at a later date too. Original OEM Egg Tank bag with all the accessories. All mounting straps. Extension strip, waterproof cover. Map sleeve, and even the instructions. *** SOLD *** paypal shipped USPS Priority. 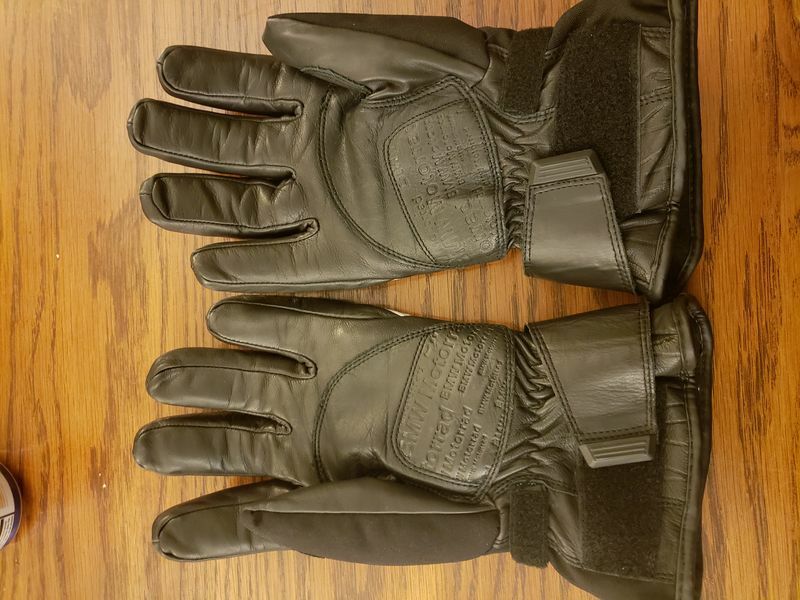 BMW Motorrad cold weather riding gloves. Too big for me, and I wear a large to X-Large gloves. I believe they are XXL. The tags have been removed. Very warm, and in very good condition. *** SOLD *** paypal shipped USPS Priority. 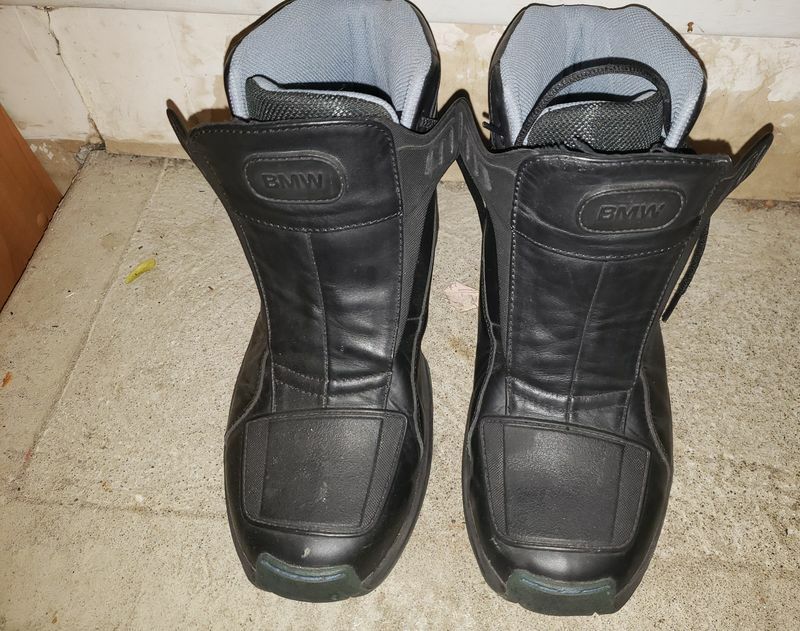 BMW Motorcycle Riding boots. Euro size 45 ( 11 1/2 u.s. ) Great boots, but with my big'ol gut, I'm having trouble with the straps. One nick on the front of one boot. Otherwise in great shape. I believe they retailed for about $300. *** SOLD *** paypal shipped USPS Priority in the CONUS. Thanks for looking. I will give quantity discounts if interested in more than one item. I'll send more pic's upon request through facebook or email. Just seems to be harder here. Last edited by Dom C.; 11-19-2018 at 11:23 AM..
PM Replied. Sorry but the tank tag, the gloves, and the boots are sold. 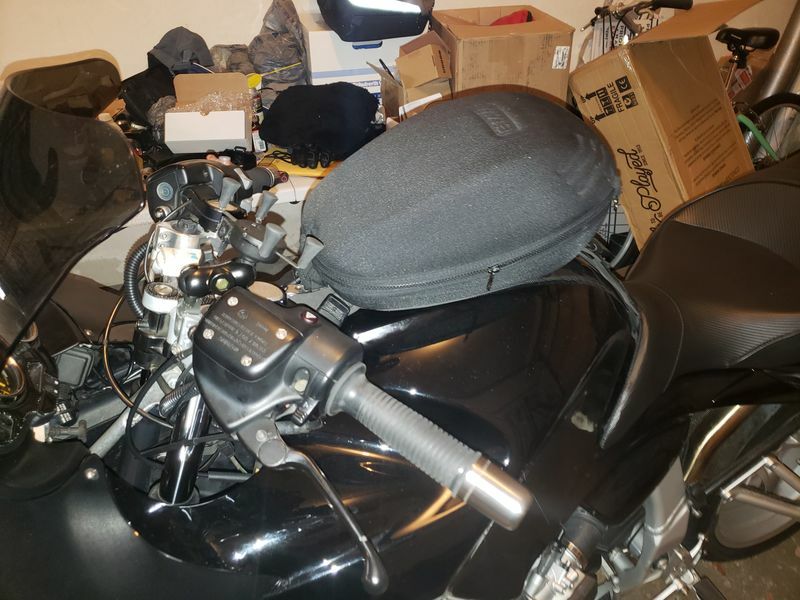 Sargent Seat, and helmet are still available. The prices are not firm, and offers are considered. I’m enterested in the seat. Is it still available? Yessir. Still available. Email and message sent. Sargent seat has been sold. 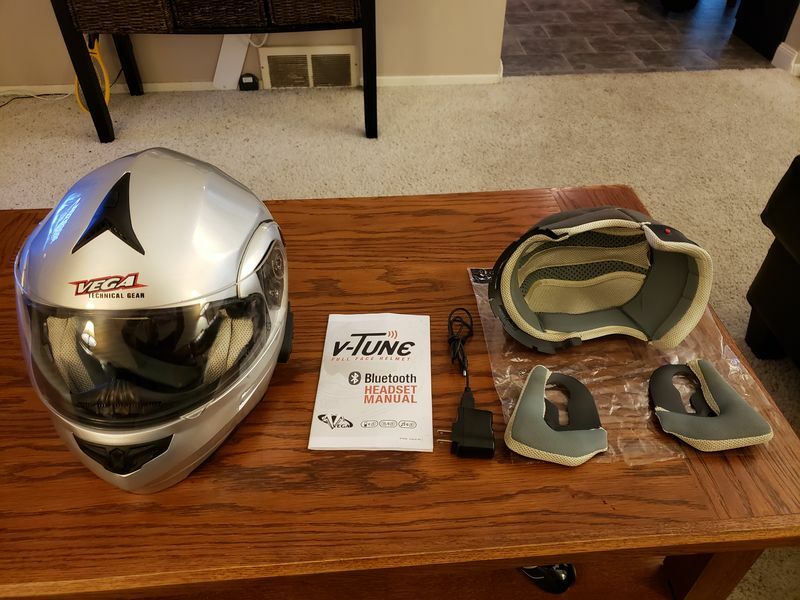 I'll take $100 paypal shipped for the Vega Bluetooth helmet. Thanks.